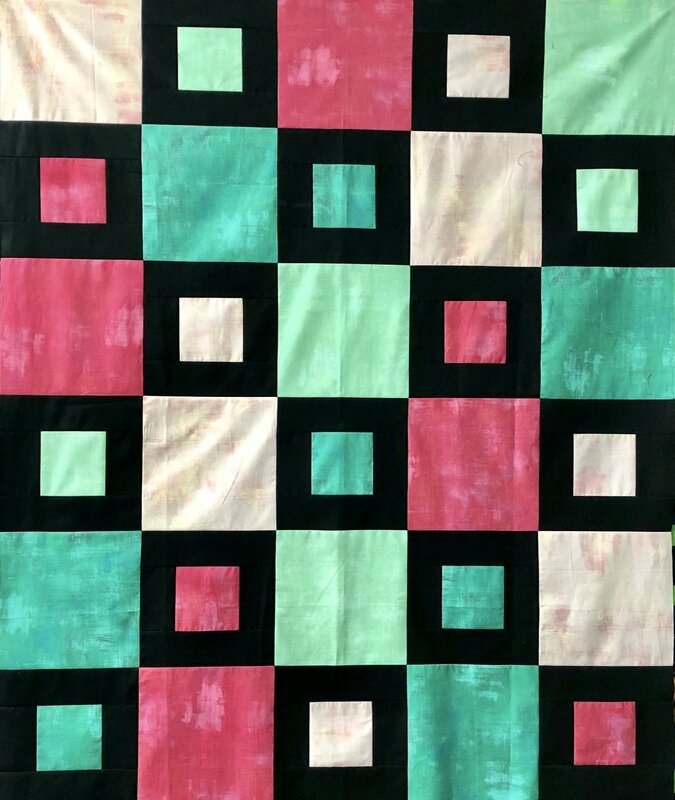 Are you interested in learning how to piece a quilt? Or are you looking for some fun new patterns and a refresher on your piecing techniques? Join us for one of our learn to piece classes! In class we will show you how to cut and piece the blocks for the ?Sheryl? quilt. In class you will cut your fabrics and piece a few blocks. Please have your fabrics chosen before class. Bring your sewing machine, regular sewing supplies, ?? foot, fabrics and lunch. You will need to purchase the ?Sheryl? pattern (available here). We also have kits available for purchase!